Spence Wells Associates specializes in marketing and selling products into the institutional foodservice market. We work with Dealers, Distributors, Consultants, and Designers creating demand and pull through sales into the “eat away from home” and hospitality markets. 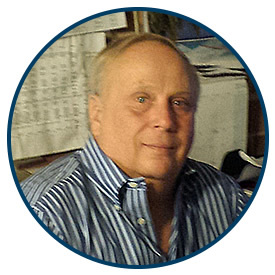 Bob has been a Manufacturers Representative for over 30 years, starting his career in his fathers rep firm. During this time Bob has been associated with every type product line ranging from dinnerware, to seating, to commercial refrigeration. Bob resides in Sherborn, MA. 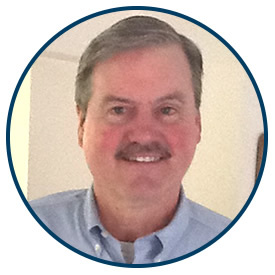 Bill started his career in the foodservice industry at an early age and worked his way into an industry National sales management position before he turned 25. Other senior management positions followed until becoming a Manufacturers agent in the early 1990’s. 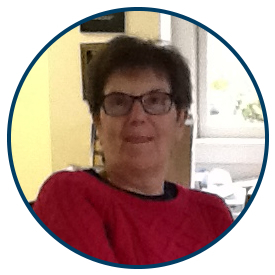 Carol has been with Spence Wells for over thirty years. She manages the office and is extremely effective with maintaining a smooth operation. She has established strong ties with key people within the industry which is a viable asset. Prior to her work with us, Carol held Management positions within the Non Profit arena. She is also involved with charity/fundraising events for a variety of causes. Theresa has been with Spence Wells for twelve years. She works closely with dealers, sales force and factories on a daily basis. In addition, she visits with Designers and Hotels to promote various lines. 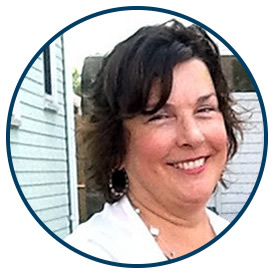 Prior to her work with us, Theresa held positions as a Recruiter/Sales Representative within the business arena. She holds a Bachelor of Arts Degree in Psychology from University of Massachusetts in Amherst MA. 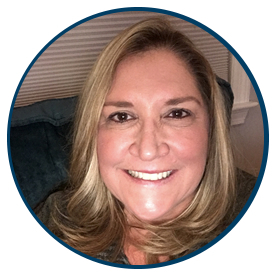 Cathy joins Spence Wells with over 20 years experience in the industry, most recently working for a large food service equipment and supply distributor in both street sales and national accounts. Prior to that, she worked in various aspects of the industry.